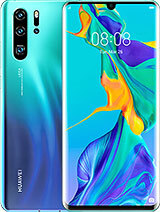 this pone is good not bad I have used since two years there is no major problem. 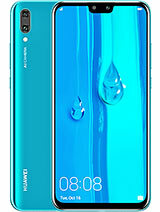 Huawei is good. I've been using this phone for about a year now and have been experiencing millions of problems in this phone until now. 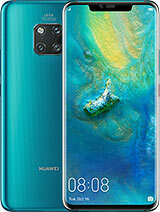 I'm gonna buy a new phone and unfortunately for you Huawei, you lost a valuable costumer. dotstoker, 19 Mar 2016I love this phone!! But...it tells me there is insufficient storage to download apps even th... moreBecause RAM is to too smaal, only 512 MB. I love this phone!! But...it tells me there is insufficient storage to download apps even though I have a 32Gb SD card in it with 29Gb spare. Why????? My son put a password on his phone and can't remember it. How do we unlock it? How do you get rid of Lady voice over? Had my Y530 for a year. It is great. No problems except my fingers make streaks on the glass - you should fix that eh? its getting too much heat, even though i'm only watching videos, how much more when i use data and surf the web. 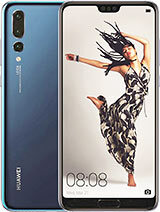 Anonymous, 05 Nov 2015What should i do with my huawei phone it gets shutdown and used too much data what should I do... moreIf you know the best ways to solve it tell me please.when i try to turn on my huawei ascend y 530 failed and gets off before complete its startup.what can i do? 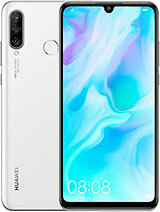 I use huaweig530 ,but when I use more time data it over heat . what is solution for this ,I expect good solution from you! thank you! 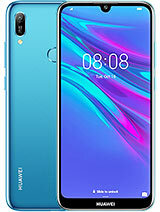 I purchased my Huawei Ascend Y530 a couple of days ago.it's a nice looking phone and i loved it! After i inserted my valid SIM card,i got a problem on using the phone.i cuoldn't been able to receive or make a call and the same with a text messaging.but the Data Service is working well. what do you think the problem could be? am i missing something to be configured on its Settings? !